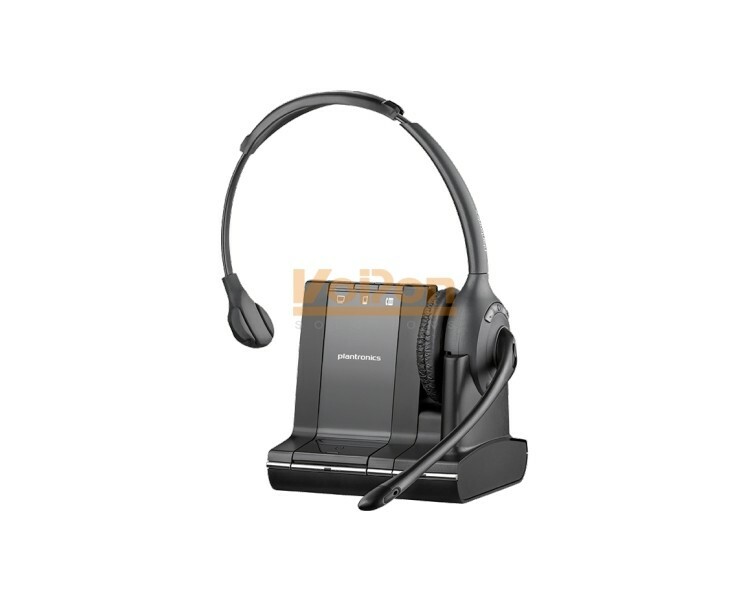 The Plantronics Savi S710 is a standard monaural headset which is optimised for unified communications, and seamlessly manages all PC, mobile and desk-phone calls, and automatically updates your presence status so that colleagues can see your availability. As well as this the S710 has advanced wideband audio using CAT-iq technology for high definition voice quality and a noise-cancelling microphone which reduces background noise interruptions. 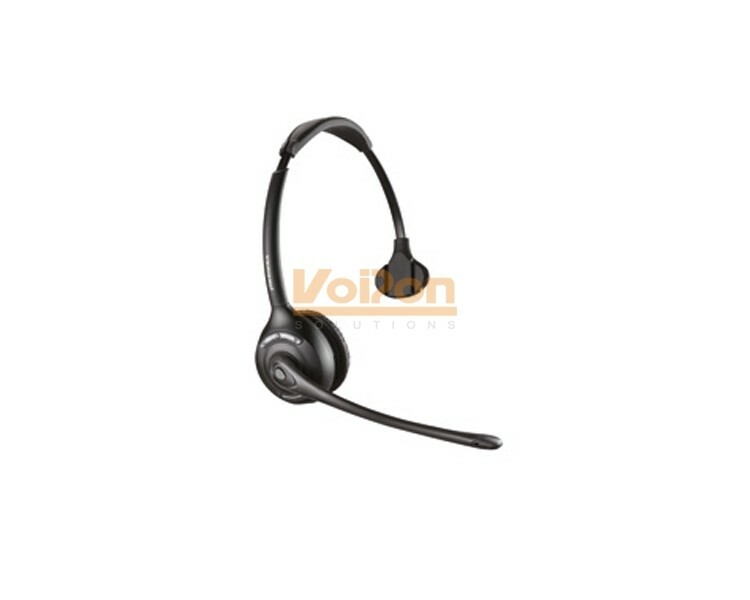 VoIPon - your Plantronics Savi S710 Headset Monaural Standard[83545-12] distributor, supplier, reseller! Get all your wifi at VoIPon! If you would like to be notified when the"Plantronics Savi S710 Headset Monaural Standard" is re-stocked, please enter your contact details and we will notify you instantly.